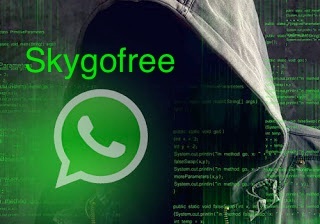 From their origins as the free alternatives to costly SMS messaging services, mobile communications apps such as WhatsApp, WeChat, Skype, Telegram and Jabber have become some of the most popular group calling, file sharing and messaging services used by over one-fourth of the world population, some 4 billion users in 2018. 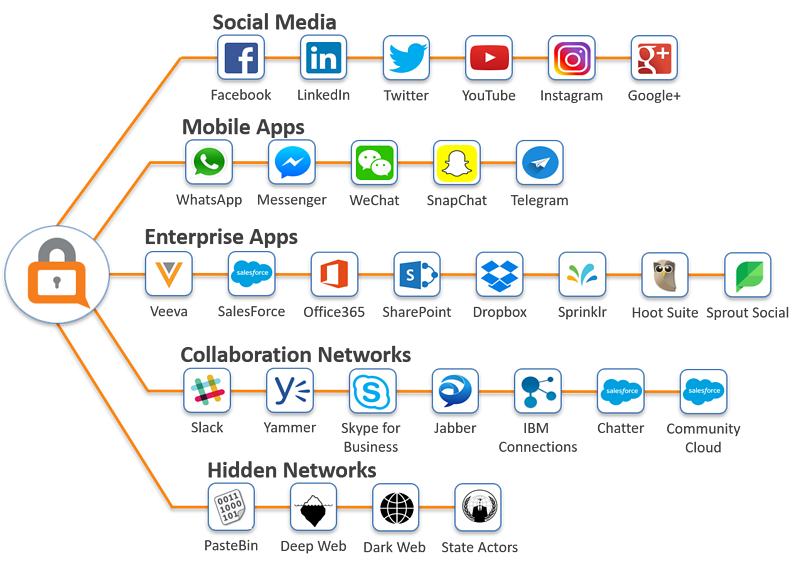 With that level of popularity, it was only a matter of time before these communication networks extended their reach to the enterprise, first by BYOD grassroots adoption, but now virtually every messaging application offers a “business version” of their app, often with extended enterprise services to promote and accelerate business adoption. These apps are popular for commercial and governmental communications, as well as many activist groups around the world seeking secure communication channels. But unfortunately, as with many other social networking platforms, these networks are vulnerable to many cybersecurity and compliance risks. Malware - Sharing links and attachments are so easy on platforms like WhatsApp, but employees or customers can easily share malicious links (e.g. malware) or attachments that can compromise accounts. Account Authorizations – it is important that users have authorization and entitlement to use their mobile apps for business purposes. 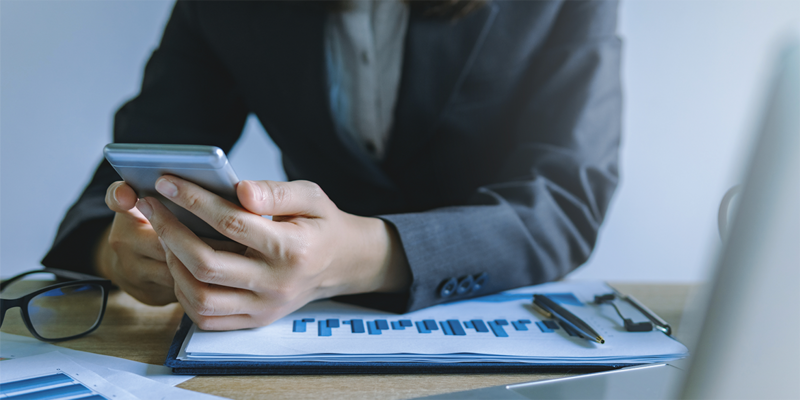 In many cases, account owners are subject to regulatory supervision for all their electronic communications – even chat apps. Account Impersonations – Bad actors may establish seemingly authentic accounts while in fact, impersonating executives, employees, or subscribers for potentially malicious purposes. Malicious Message Content –Any content posted to the channel that has potential to do harm to the organization (e.g. racist commentary, links to harmful/malicious websites; insiders are responsible for generating upwards of 50% of malicious content. Account Take Over –Even when your account settings are at the highest level of security (e.g. 2FA), they are still vulnerable to exploitations, impersonations and account takeover (ATO) attacks on employees and key executives. BOT Attacks – A botnet attempts to impersonate accounts on a massive scale to sway sentiment. Fake Sites & Phishing Attacks – Many bogus sites are destinations for phishing attacks. Such sites have the precise look and feel of the company's real website, thereby tricking visitors into revealing login credentials and other private information. Business and regulatory compliance – Certain industries are governed by internal business policies and/or regulatory requirements to supervise all electronic communications (which includes mobile communication posting), as well as preserving user activity and all content for archival retention, audits and potential litigation and e-discovery. SafeGuard Cyber delivers the leading SaaS platform to manage the full life cycle of Digital Risk Protection, for WhatsApp, WeChat, Skype, Jabber, Telegram and other mobile communication channels, so enterprises can detect, analyze, defend and prevent cybersecurity attacks in real time – while automating governance and compliance. The SafeGuard Cyber platform empowers security, risk and compliance professionals to protect their social and digital channels while enabling the adoption of these technologies across the enterprise Without Fear. Suspension of Unauthorized Accounts –monitors every account independently across the organization’s digital network for access authorization and will suspend unauthorized accounts while also generating notifications and audit trail for analysts review. Supervision for Regulatory Compliance – provides real-time, policy-driven supervision and analysis of user behavior and content to identify potential business and regulatory compliance violations; applies content analytics and risk scoring to identify the most probable policy violations while reducing false positives. Archival retention – provides automated capture, retention, immutable preservation with full audit trail for all content posting across all supported mobile communication and digital networking hubs, including all cyber activity, capture of deep links and content of referenced web pages. Pervasive Channel Coverage – integrates with over 50 of the most popular digital channels, organized across 4 distinct digital networking categories including social media, mobile apps, collaboration networks, and enterprise cloud applications - plus hidden sites on the deep and dark web.